Jaguar I-PACE Sales Hit Just 140 In August: Sign Of Production Hell? 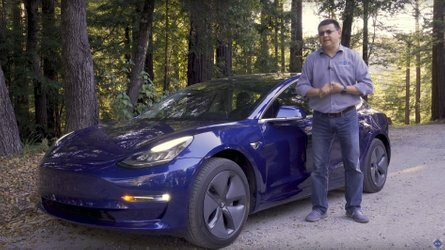 Introducing a new all-electric model on the market isn't as easy as some might think. Jaguar in August sold just 140 I-PACE, according to industry analyst Matthias Schmidt (schmidtmatthias.de). Total sales of the I-Pace in its first few months on the market now stand at 558. It's hard to say whether Jaguar is experiencing some Tesla-like production hell, but there is an urgent need to ramp up production as in the Netherlands alone, 3,500 I-PACe are needed to satisfy demand ahead of tax changes. 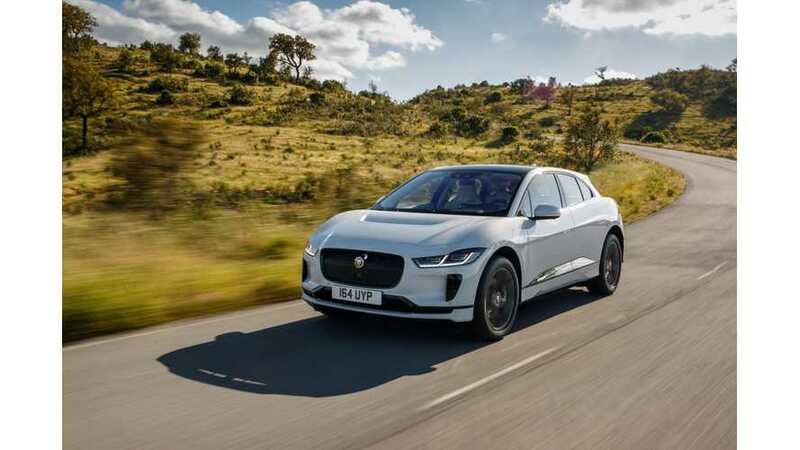 Additionally, it seems likely Jaguar will delay the launch of the I-Pace in other markets now (like in the U.S.) as it attempts to fulfill a mounting backlog of demand over in Europe.